Roberto Bautista Agut has backed the new Davis Cup Finals as he continues to battle personal adversity. 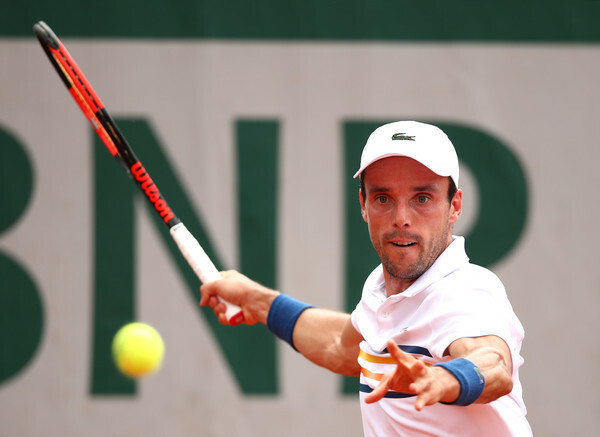 Roberto Bautista Agut has backed next year’s Davis Cup changes as he continues to battle adversity in his personal life. 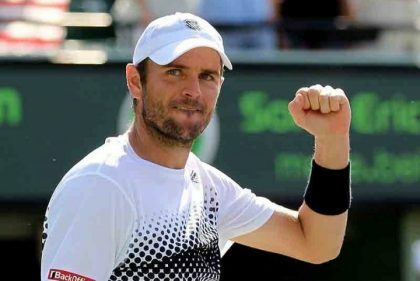 The Spaniard, who competed in Spain’s 3-2 defeat to France in the semi-finals in September, has revealed that he is in favour of the new Davis Cup format, “I am totally in favour,” Bautista Agut explained in an interview with Castellon Plaza. It’s rare to see a player come out and back the changes but Bautista Agut makes a good point about the free schedule during the year even if next year’s dates aren’t ideal. 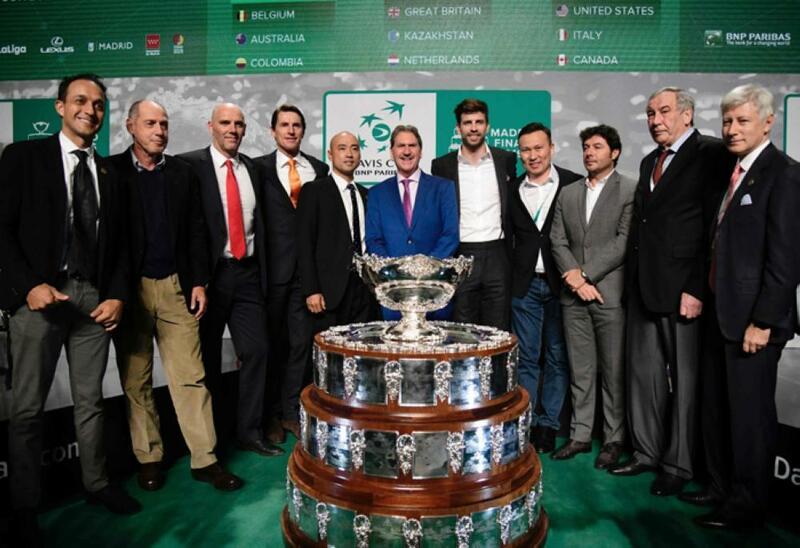 Next year’s competition will see a one week, 18 team competition in Madrid next November with Spain already qualified as they were one of four 2018 semi-finalists. 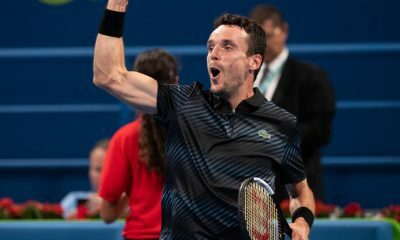 It has been a tough year for Bautista Agut who lost his mother just before the French Open this year and has revealed that he still continues to battle this adversity, “In my tennis career and in my life I had to fight a lot to be where I am, I have had to fight every day against many adversities,” the Spaniard said. 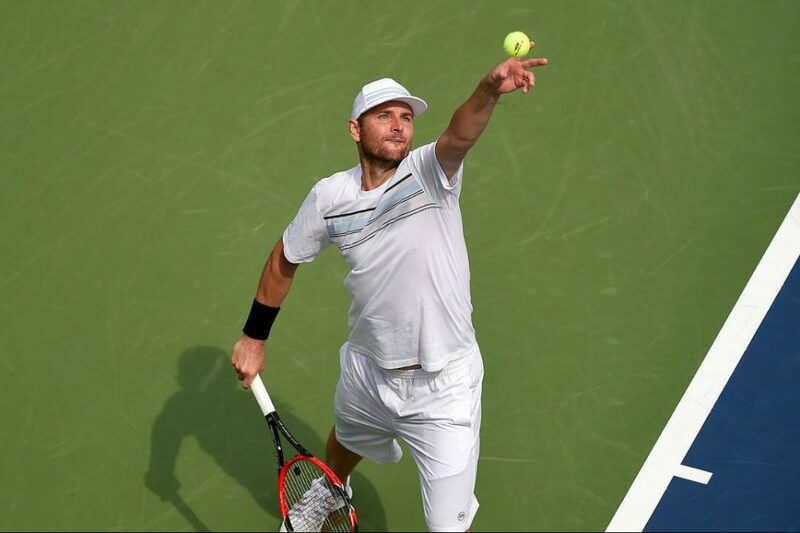 As the Spaniard continues to fight his personal adversity he looks forward to next season and will hope to secure his place as a seasoned top 20 player. 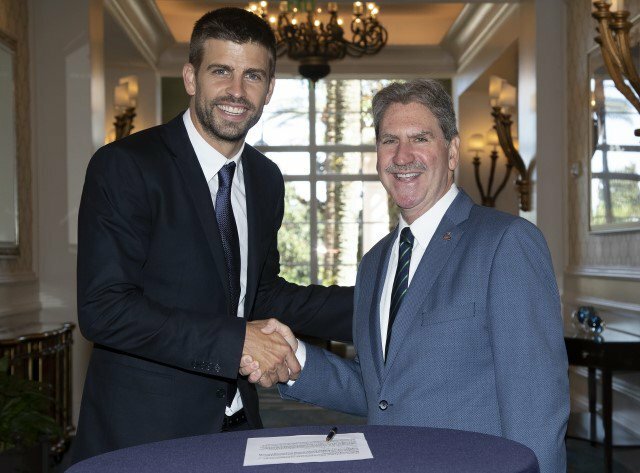 The current world number 24 will start his season in Doha, which starts on the 31st of December.